Success: You have added HEBE FOCUS to your shopping cart! New generation tissue hyperthermy that relieves pain in a scientific way. Hebe Focus targeted RF therapy can deliver low frequency electromagnetic energy to targeted body tissues to perform tissue hyperthermy. 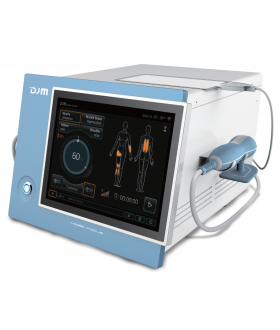 According to demonstrative science, targeted RF therapy can relieve pain, relax muscles, reduces edema and promote tissue regeneration and healing quickly and effectively. 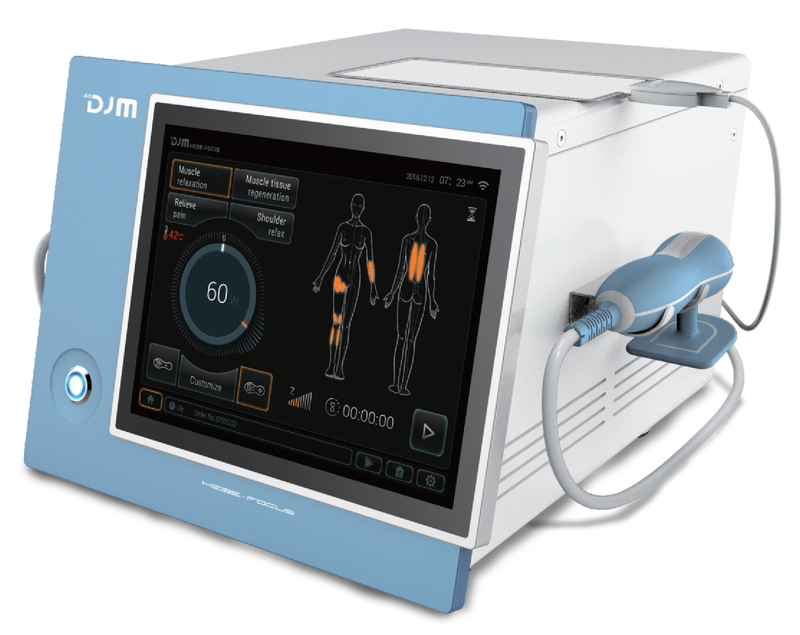 The technology can help to relieve pain rapidly due to the relaxation of muscle, reduced edema and stimulation of healing process in the tissues. Increases tissue and cell metabolism is the second important effect. The therapy can promote the rapid repair of the traumatic tissue and increase the absorption of the post-traumatic hematoma. Expansion of the arterial wall and relaxation of the capillaries sphincter can increase the local blood perfusion, promote lymphatic reflux and thereby reducing local edema. Targeted radiofrequency therapy can accurately act on aching and tensional fiber muscles. Vasodilatation can induce muscle relaxation which will be generated immediately after treatment, it supplies adequate nutrition to the healed area. The unique Focus system can monitor and adjust system impedance and control temperature in real time, safe and risk free. The therapeutic electrodes (capacitance and resistance) can act on different target tissues respectively. The electrode of capacitance C focuses energy together on muscles, while resistance R focuses energy where muscles stop and on the surface of tendons and bones. Real-time monitoring and cloud storage of treatment parameters for traceable management of the operation effect. Luxurious 10.3" ultra-large touch screen, Android, lifelong free upgrade. Modularized internal structure, "outside-in" German Industry 4.0 Quality!